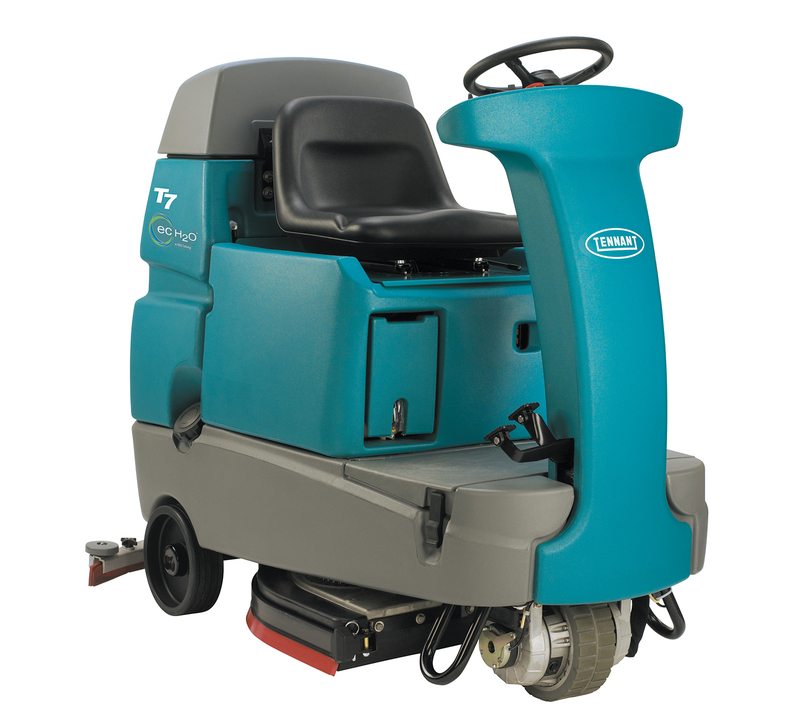 The Tennant T7 can handle large areas and fit into the tighter spaces due to it being the smallest of the floor scrubber range. “Water leak from solution tank” Replacement tank required. If you’re in Newport and need a service or repair on your Tennant T7 call, email or drop-in to our Bristol service and repair centre.